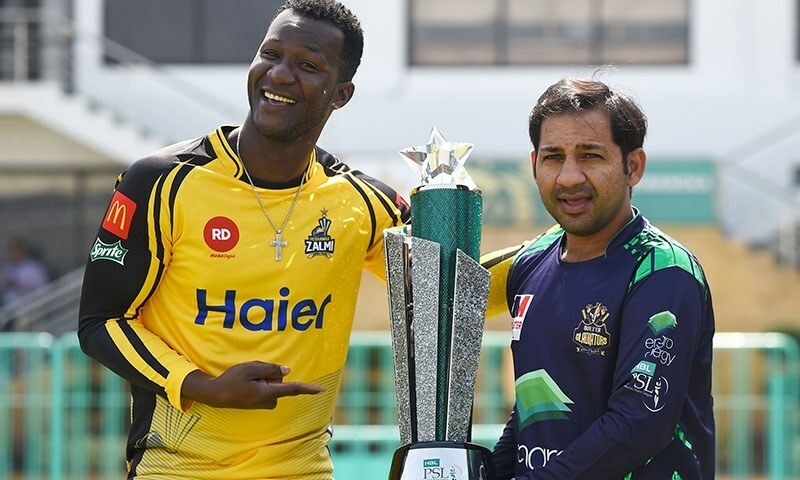 HBLPSL 2019 final will be played in National Stadium Karachi between the two best cricket teams of the tournament Peshawar Zalmi and Quetta Gladiators. Both the teams have worked very hard and played some good cricket to find their way to the final and are desperate for a win to lift the title. The photo-shoot of the Crystal trophy was carried out yesterday by both the captain. They went to the beautiful tomb of the founder of the nation to pay tribute and to present a peaceful cultural image of Pakistan as a cricket loving nation. Karachi, the city of lights is best known for its beauty and hospitality. Darren Sammy the captain of Peshawar Zalmi is very happy to be the part of HBLPSL at Karachi. He had lifted the trophy in Lahore back in 2017 and now he is very keen to pick it in Karachi, the city of lights. Both the cricket teams have met three times in this year HBLPSL and Quetta has won three of them in three different venues. It will be the second time when both the teams will play in Karachi. Both teams are playing final for the 3rd time as for Zalmi it is the consecutive final. In head to head, the teams have played 13 times in HBLPSL out of which 7 wins for Gladiators and 5 wins for Zalmi. One match was abandoned due to rain. Every time they play against each other it is always a nail-biting match to watch. Both teams display some brilliant cricket for their fans. Quetta Gladiators will be under pressure as they have never performed well in the final of cricket league. Zalmi will be hoping to win the title for the second time. We can hope for a super final tonight in the city of light.